There's no doubt that cult classics like Stila's and Kat Von D's liquid liners or Estée Lauder's kohl pens are incredible. They're pigmented, easy to use, and long-wearing, but we guarantee you can find the exact same thing at a more affordable price. As for tried-and-true options from popular drugstore brands... They're not the only ones who create smooth, pigmented formulas, you know. 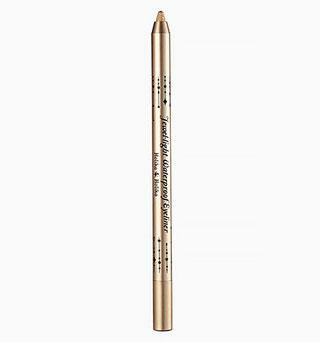 In an effort to help you get out of your makeup brand comfort zone and widen your "eyeliner horizon," we listed seven underrated eyeliners you should try out. Bonus: Most of them are under P500! This L'Oreal eyeliner's fine felt tip will ensure that your feline flicks are always flawless and on fleek. But the best part lies in its formula—it's jet black, stays budge-proof for hours, and quickly dries so it never transfers to your lids! 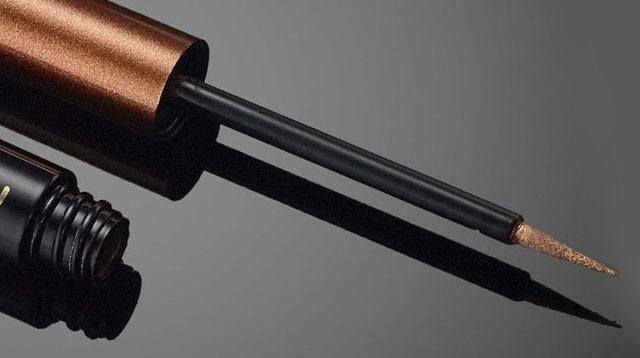 With metallic lips growing in popularity today, it's only a matter of time before metallic eyeliner is trending, too. 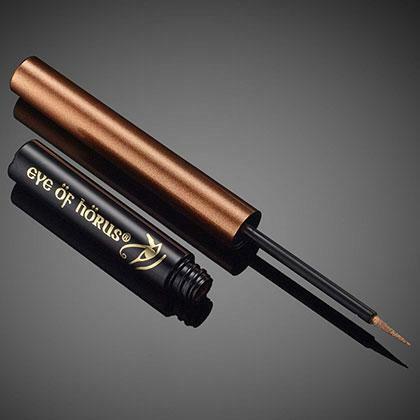 And there's no one better to serve your liner needs than Eye Of Horus. 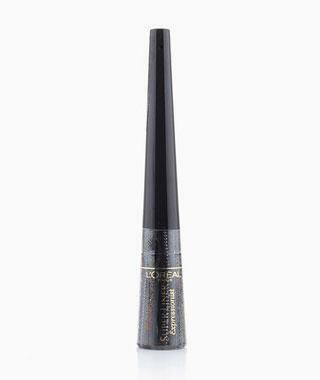 Its Liquid Metal Eyeliner is packed with mineral pigments to give your lids a vivid stripe of color. They only have gold, copper, and bronze shades right now, but here's hoping they come out with more (and soon)! A rich matte black color that glides easily and sets quickly, we have absolutely no idea why no one talks about this ZOEVA eyeliner more! 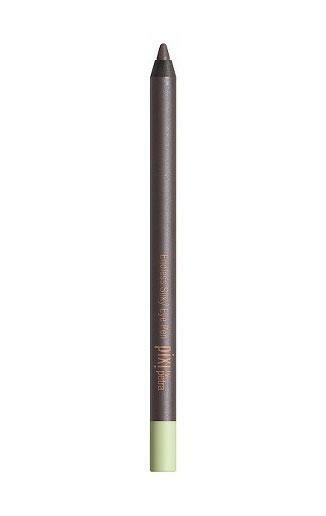 If you like the finish of a liquid liner but can't get the hang of its applicator, then Pixi By Petra's Silky Eye Pen is the right one for you. Formulated with vitamin E and without parabens, minerals, and preservatives, whatever color you choose to use will always result in a solid and bold line. 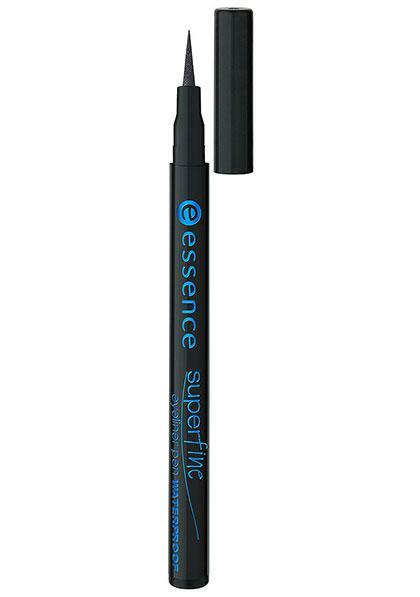 The extremely slim applicator of this Essence liner allows you to create thin and elegant or bold and edgy eyeliner styles. The original formula was already long-wearing, but thanks to this one's waterproof texture, it lasts longer than ever! 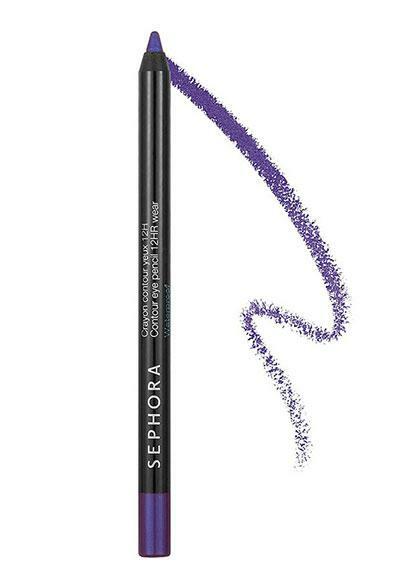 Coming in 26 matte and shimmer shades, Sephora Collection's eye pencils won't tug on your lids and will deliver a vivid finish. Plus, its tendency to smudge decreases over time so you won't have to worry about it fading and moving throughout the day. Want to amp up your cat eye for a night out on the town? These jewel-toned eyeliners by Holika Holika won't budge (seriously). You can then draw slim or bold lines without having to worry about a flaking, smudging, and smearing mess from happening!